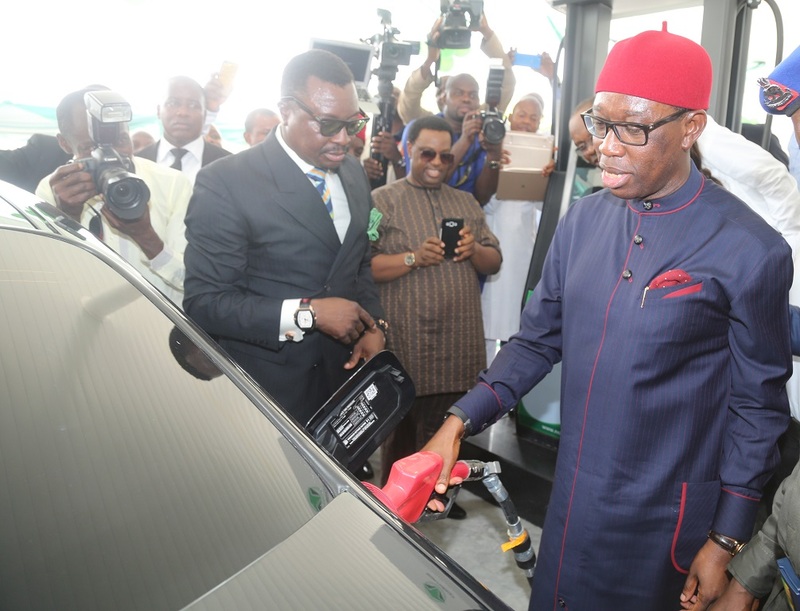 Delta State Governor, Senator Dr. Ifeanyi Okowa has called for necessary actions that would ensure regular supply and appropriate pricing of petroleum products to ease the suffering of Nigerians. 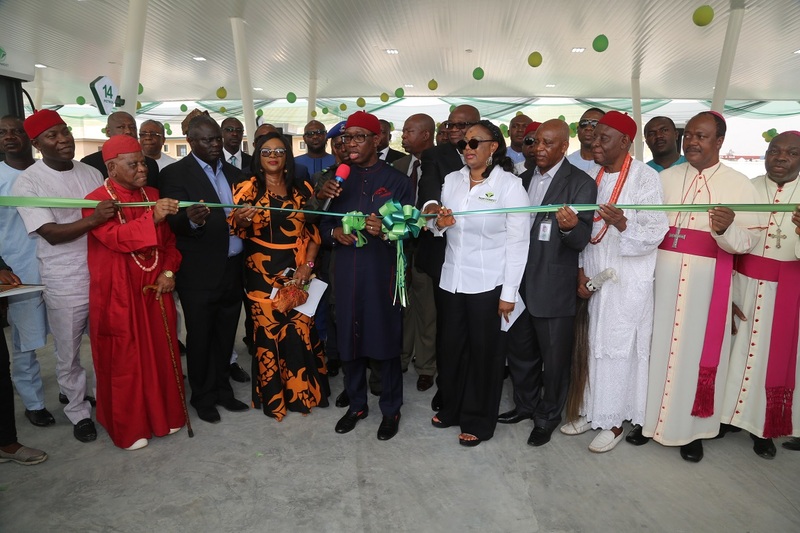 Governor Okowa made the call on 09/02/17 at the commissioning of an ultra-modern filling station owned by North-West Petroleum and Gas Company Limited in Asaba. 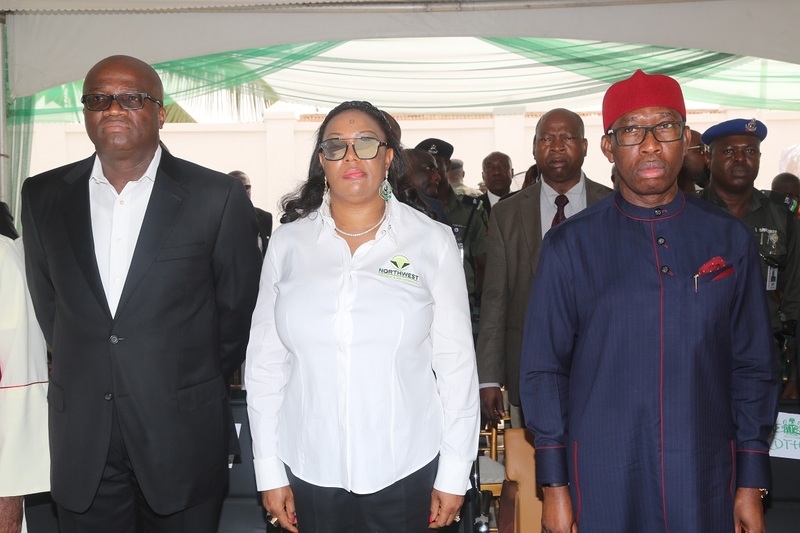 The governor observed that it was unacceptable that most Nigerians buy kerosene above the official price, yet the product was not readily available, stating that any action which would ease the suffering of the masses would be welcomed, especially in Delta State. 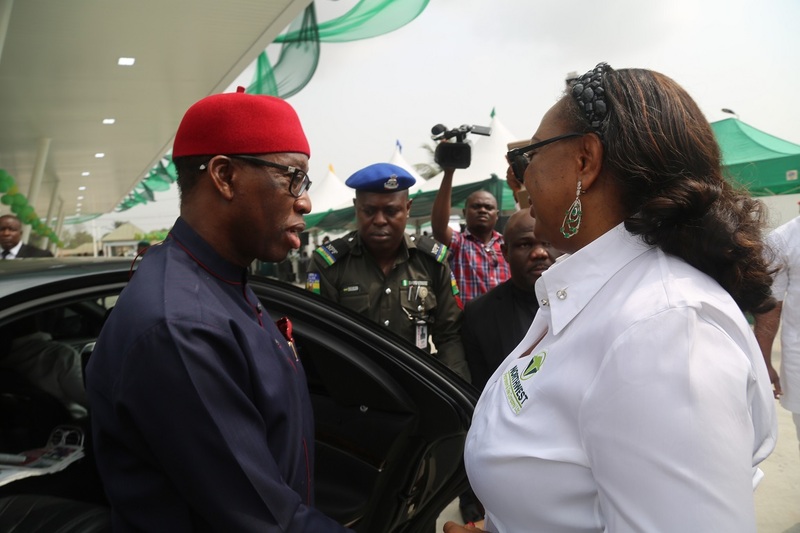 While commending the management of North-West Petroleum and Gas Company Limited for its interest in establishing ultra-modern filling stations in the state, Governor Okowa urged the company to take advantage of the availability of crude oil and gas in the state to establish modular refineries, assuring that his administration was ready to facilitate acquisition of land for such investment. 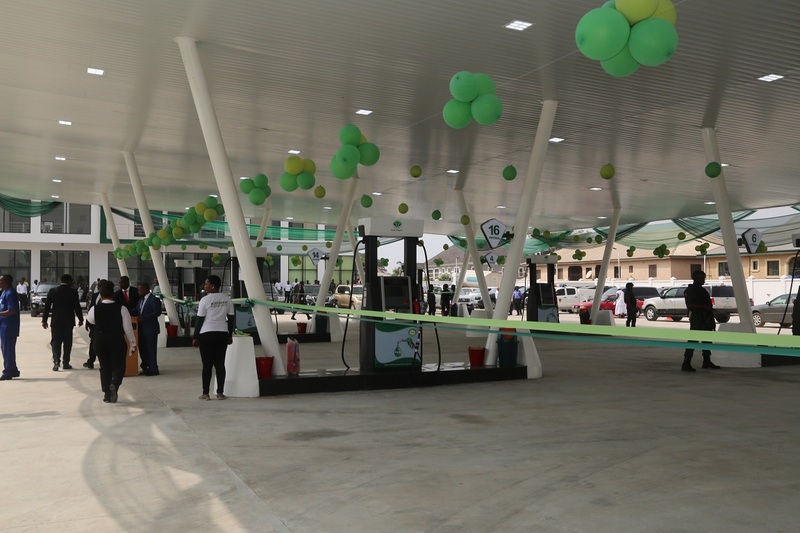 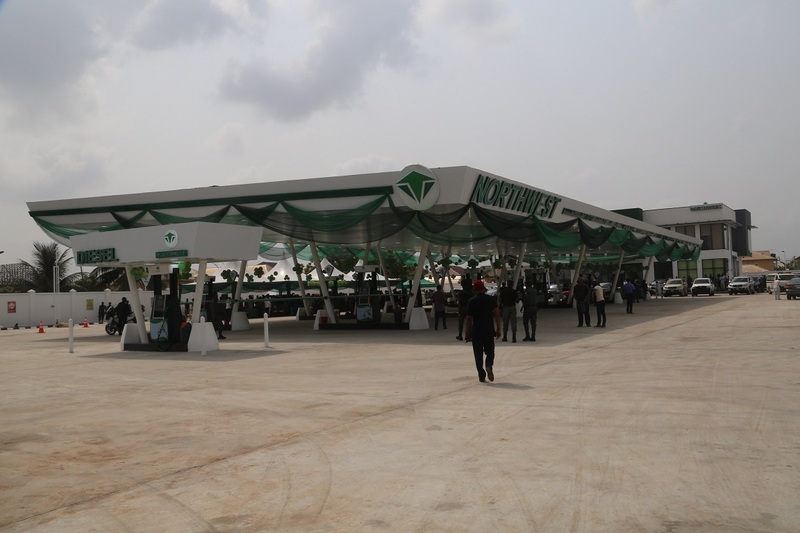 A director in the company, Dr Olaolu Modashiru in a welcome address, stated that the friendly environment for investment attracted the company to Delta State, assuring that the company has a reputation of having products at all times at the right price. 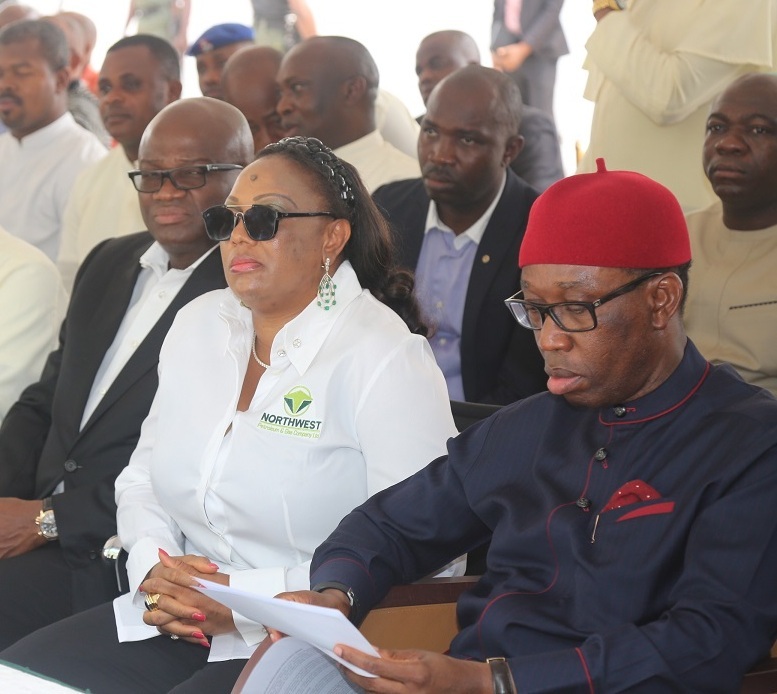 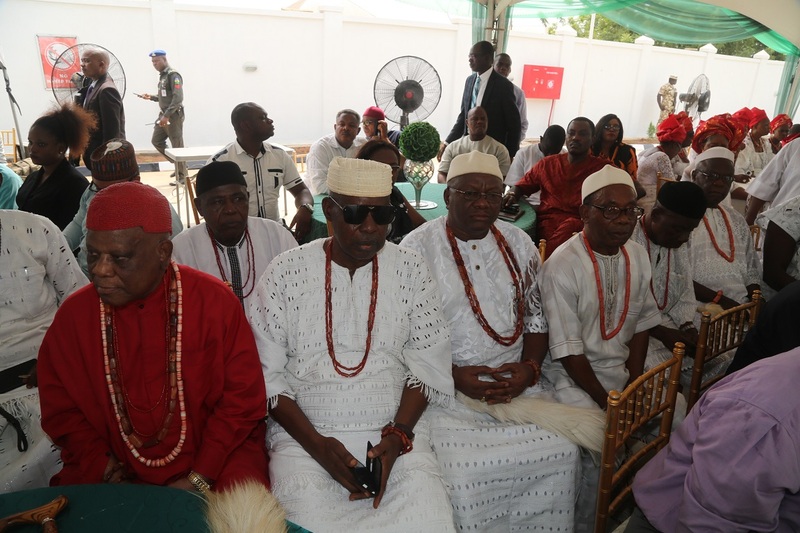 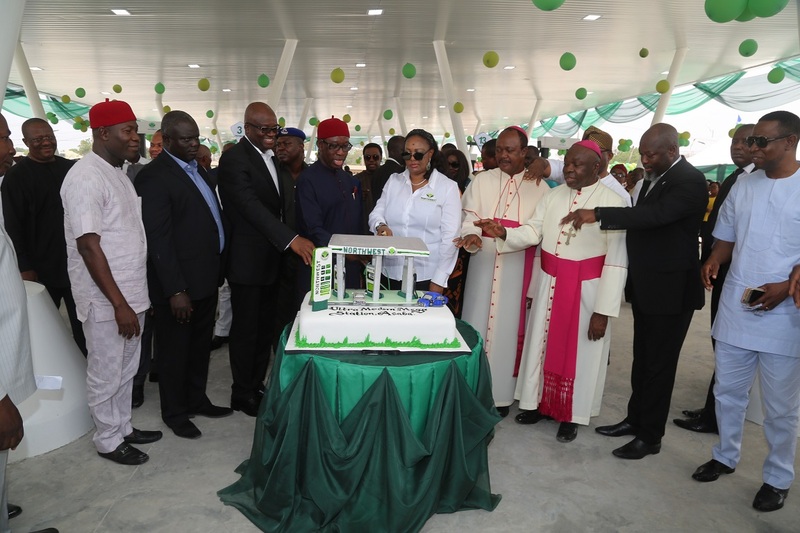 Highpoint of the commissioning which was attended by top corporate players, opinion leaders and statesmen as well as captains of industry and other eminent personalities including prominent Chiefs from the Asaba Royal Palace and the Obuzor of Ibusa, Obuzor Louis Chelunor Nwaoboshi, was Governor Okowa taking the nuzzle and doing the duties of a fuel attendant as he filled up the fuel tank of one of the vehicles to the admiration of those in attendance.